San Andell Swimming Pools has been offering professional pool services in the San Gabriel Valley since 1963. Come visit our shop for pool supplies and accessories or give us a call for pool service and equipment. 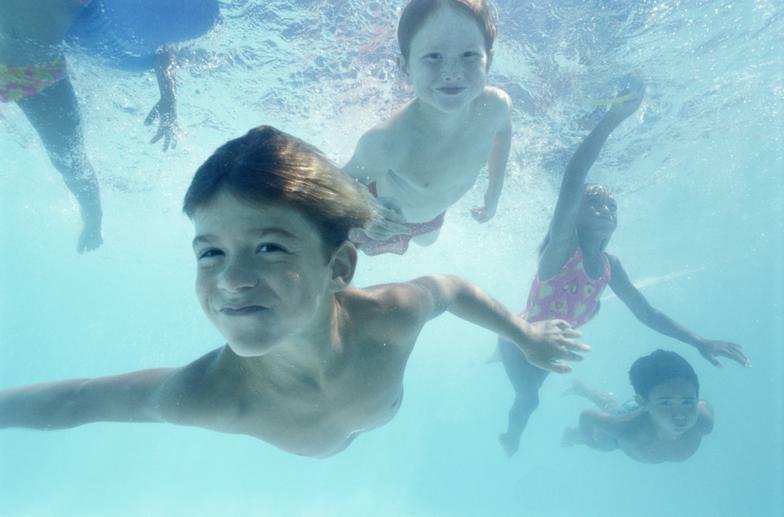 Come visit our one stop shop for complete swimming pool supplies and accessories. 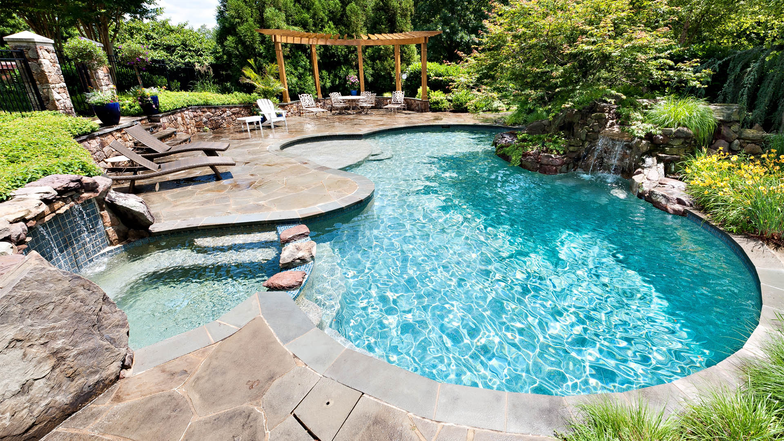 You can also give us a call to schedule your FREE estimate for pool service and equipment. Dive into the pool of your dreams.